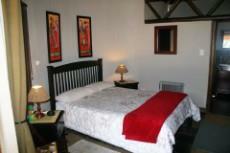 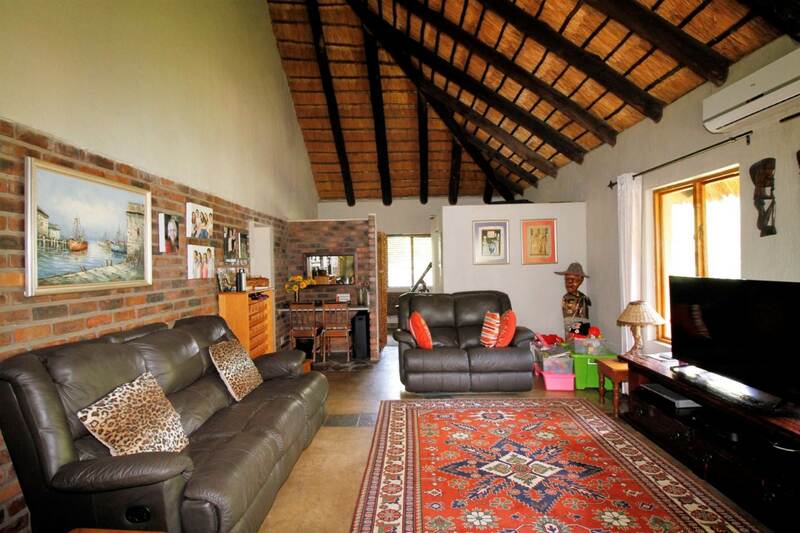 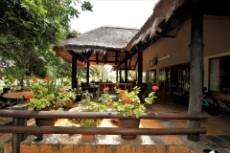 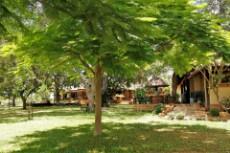 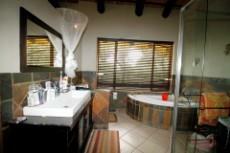 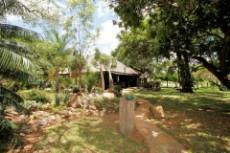 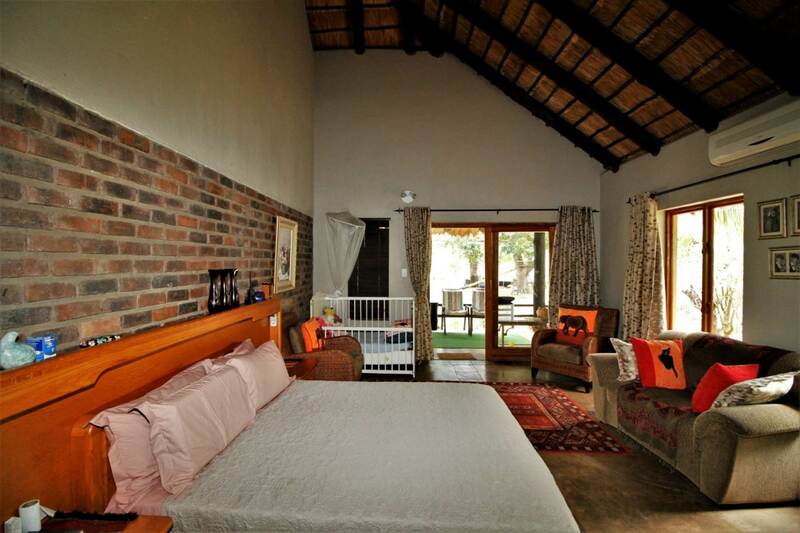 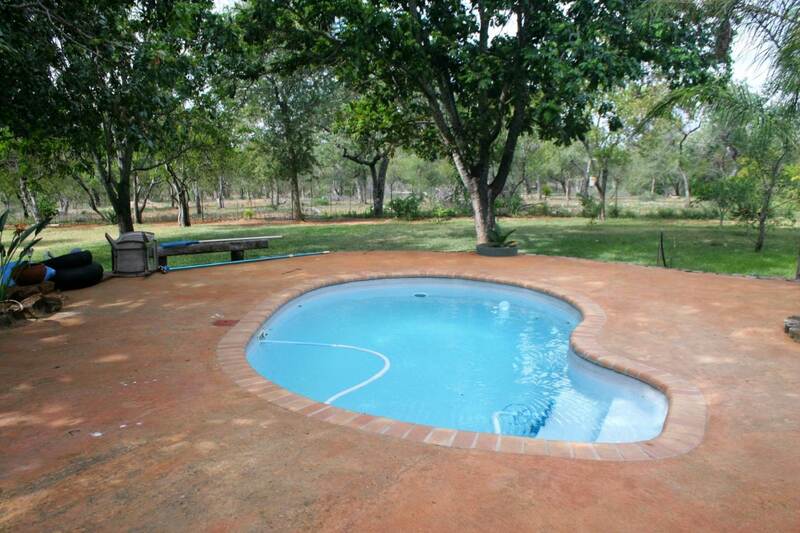 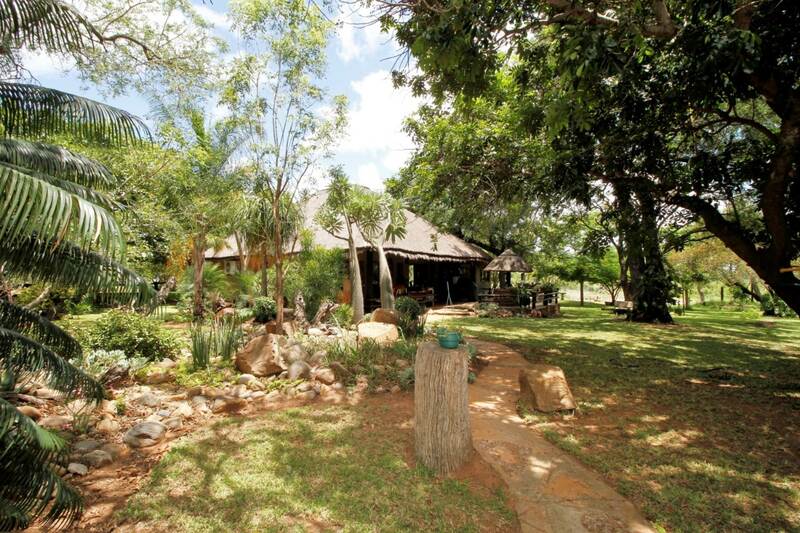 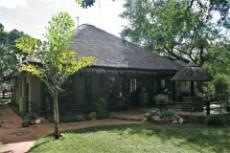 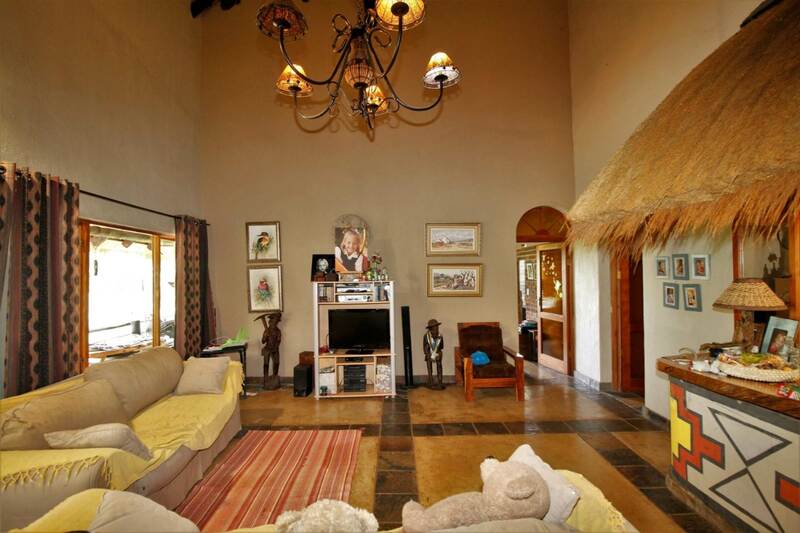 Stunning 6 Bedroom property situated within Greater Kruger, for sale. 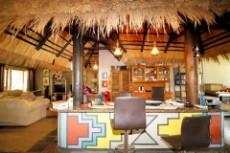 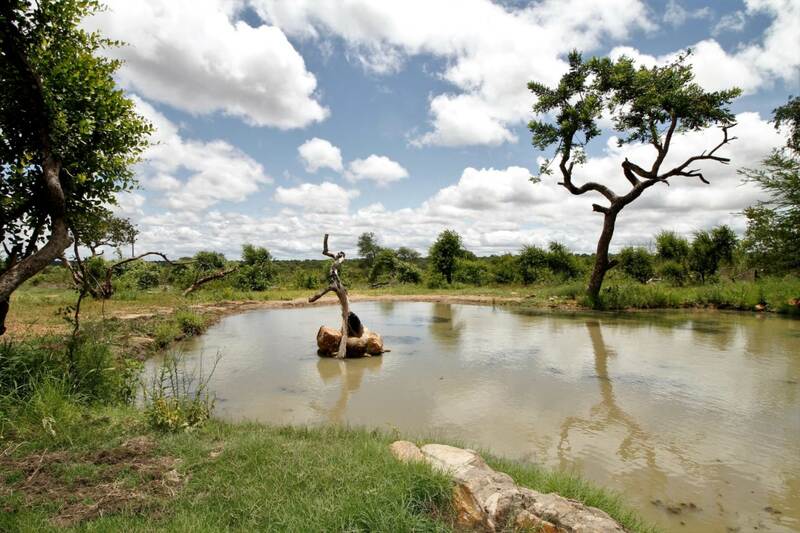 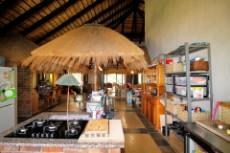 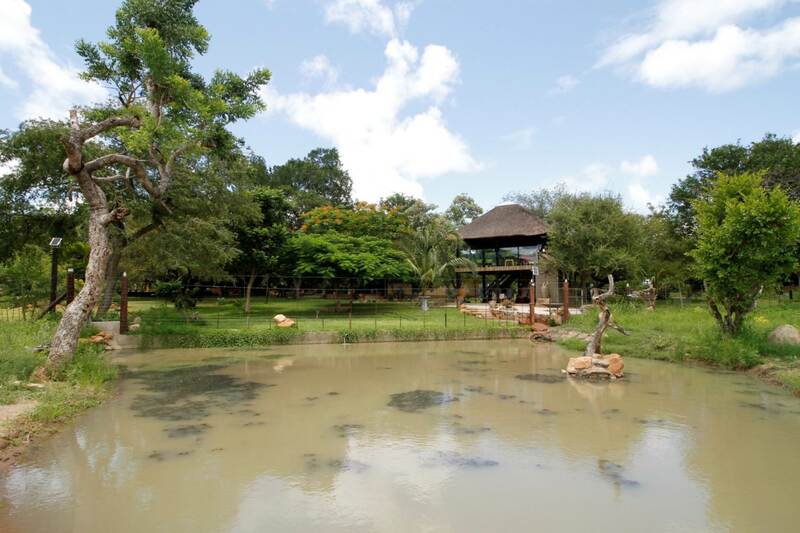 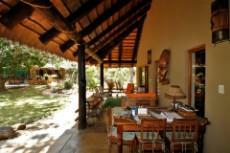 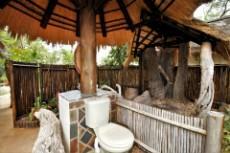 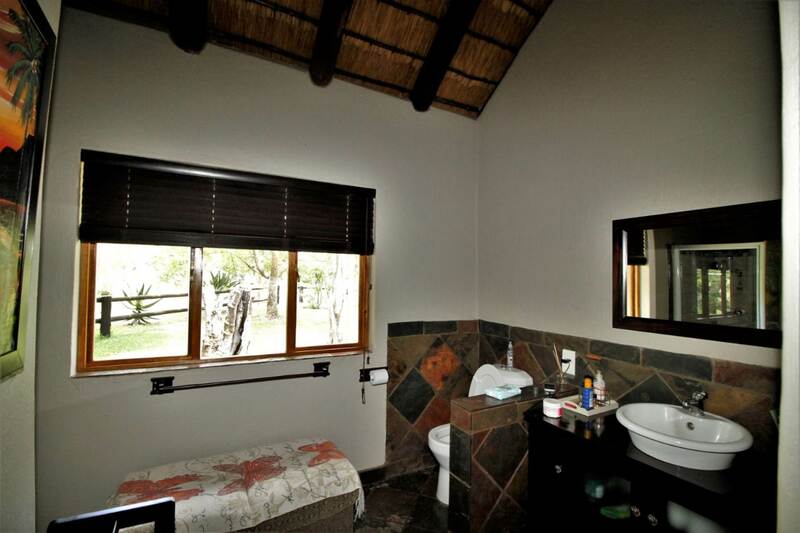 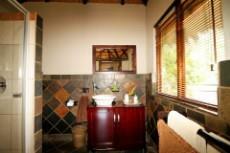 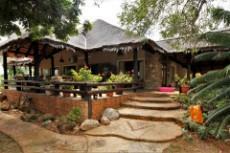 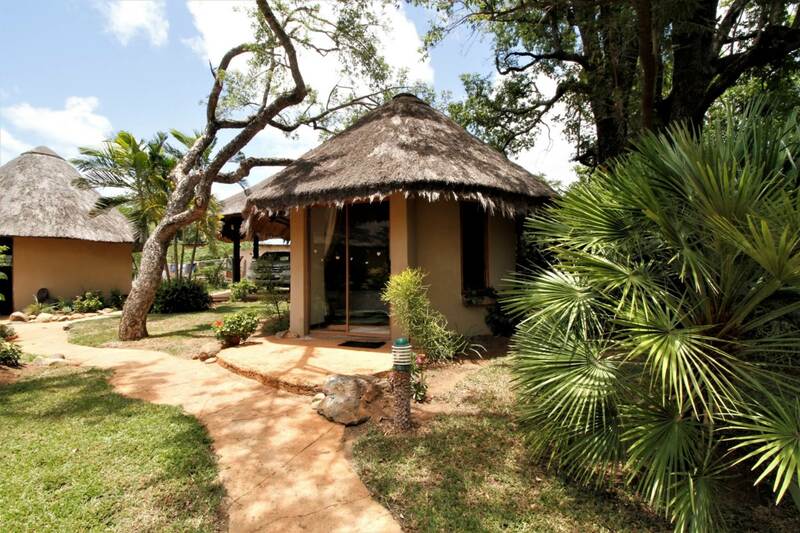 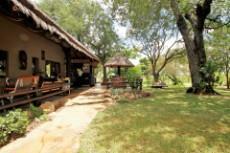 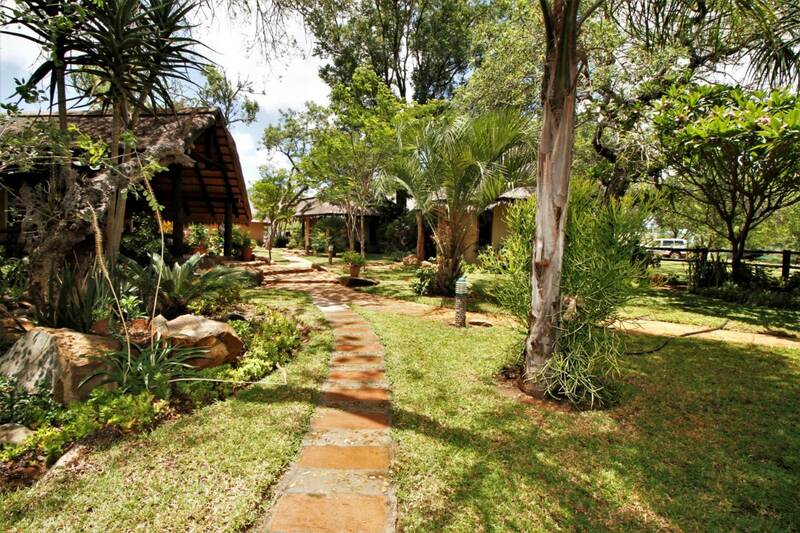 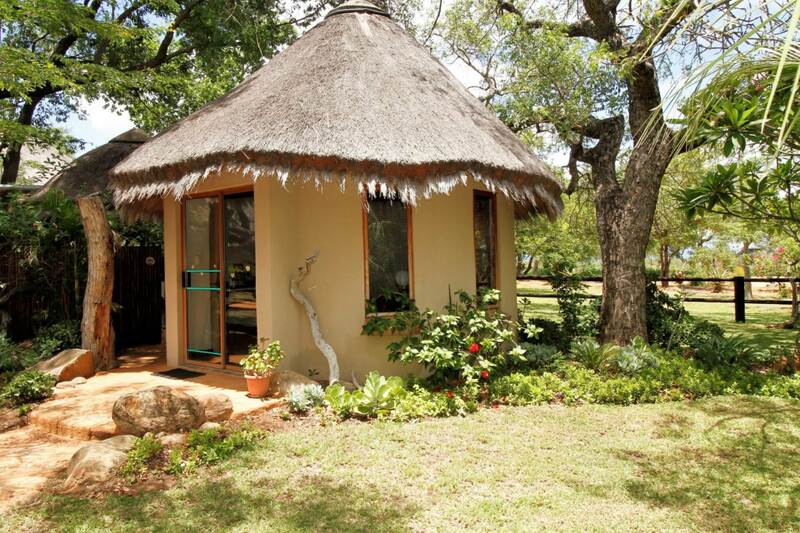 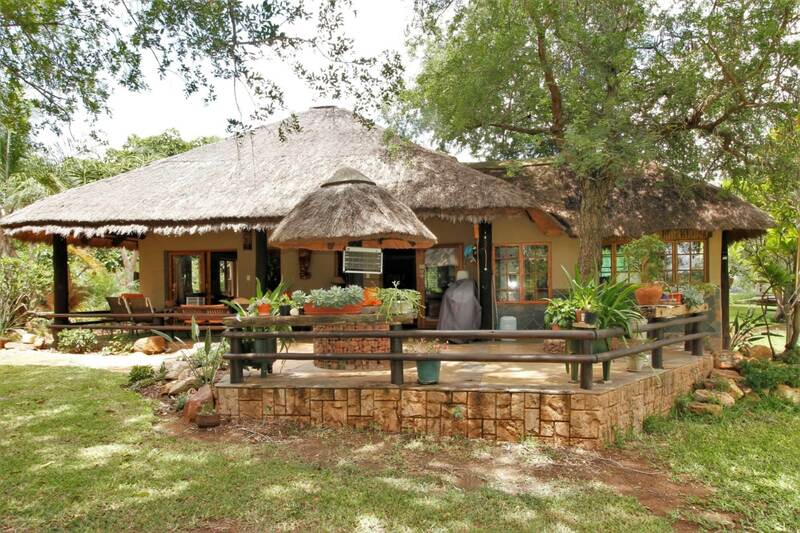 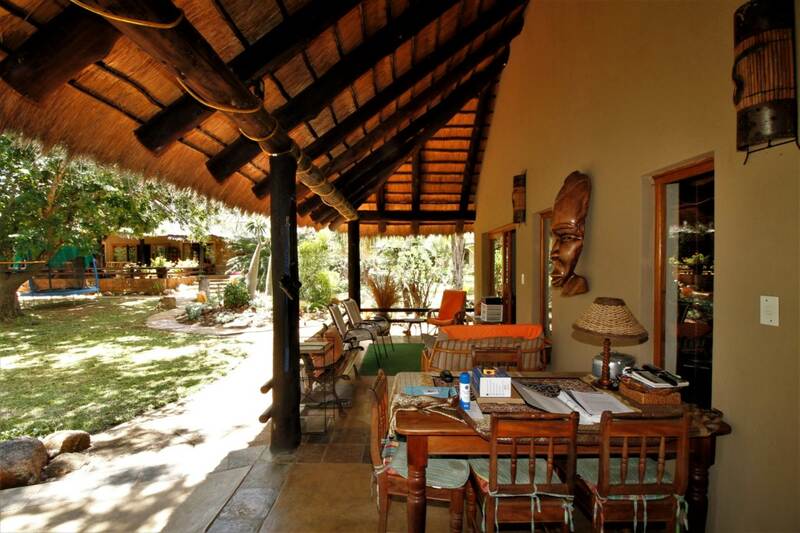 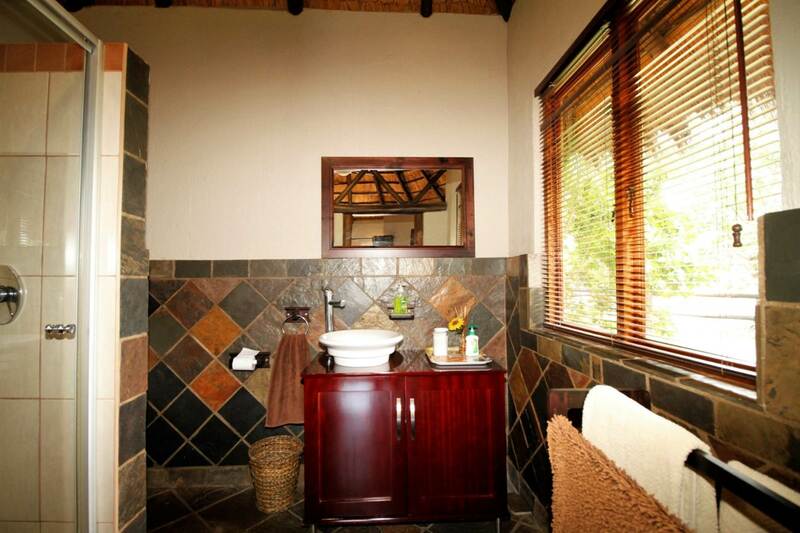 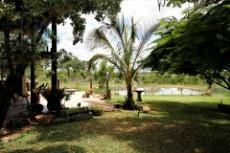 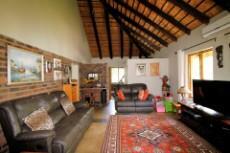 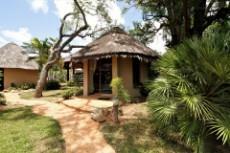 This property offers the rare opportunity to own your own camp in the famed Thornybush area. 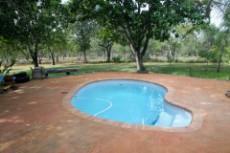 There is loads of accommodation and it is ideal for a family bush camp or permanent living with extra space for visitors. 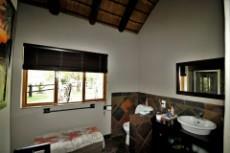 The main house consists of 2 bedrooms, each with en-suite bathroom, a study, large open plan lounge, dining room and farm-style kitchen. 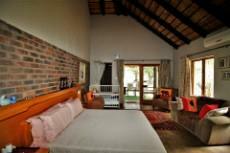 The living area and main bedroom opens onto the large covered patio with beautiful views over the swimming pool, manicured lawns and bushveld beyond. The second house consists of a bedroom with en-suite bathroom, a lounge, second bathroom, kitchen and covered patio. 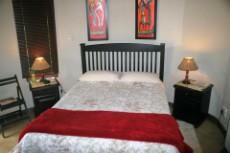 There are two further guest rooms. 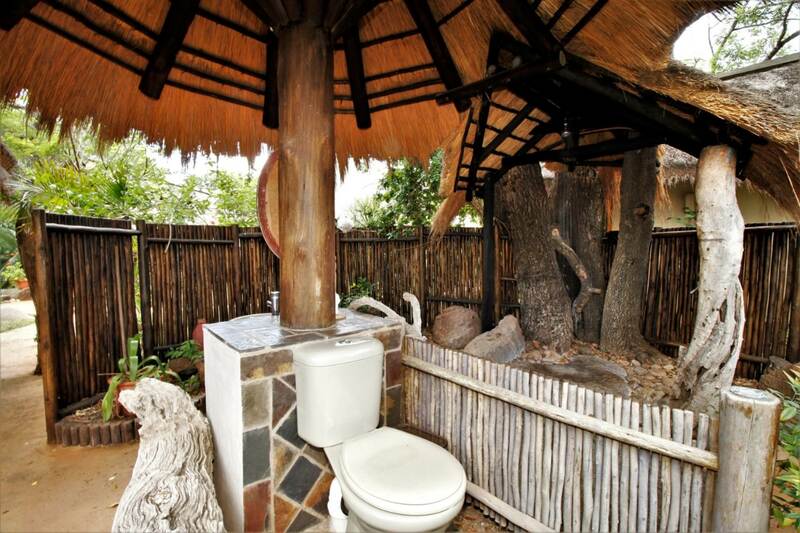 The one has an en-suite bathroom and the other has an open-air bathroom. 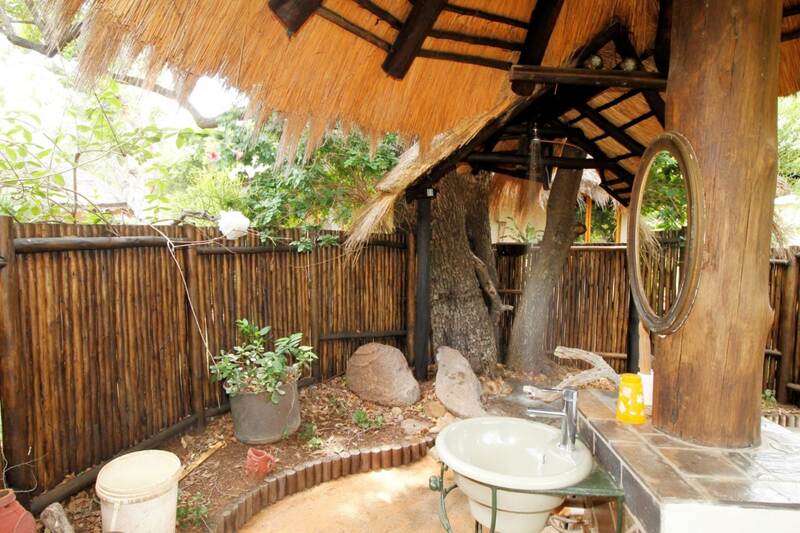 The property overlooks a drinking hole. 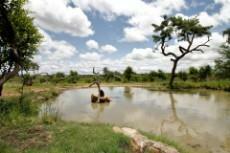 There is a lapa at the dam with a lookout deck from where you can enjoy sundowners while watching the elephants playing in the water below. 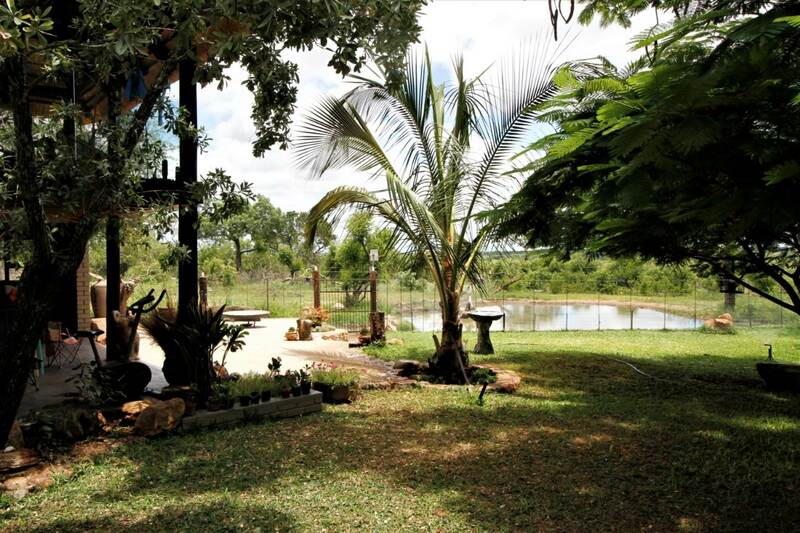 There is an electric fence around the perimeter of the homestead. 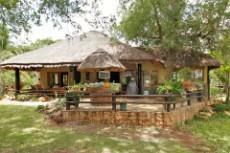 Other infrastructure includes: 2 boreholes, Eskom electricity, carport for 6 cars, 3 water storage tanks, 2 workshops, staff accommodation. 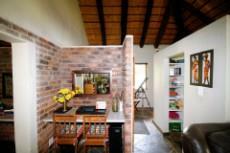 There is also a staff rooms that could be renovated for extra staff accommodation. There is reciprocal traverse across 523Ha and there is an option to acquire additional traverse of 1,723Ha. 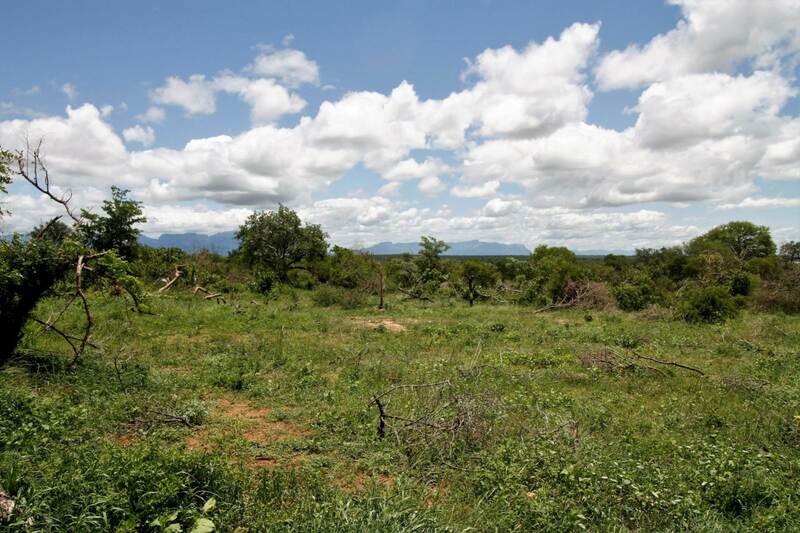 Making for a total traverse area of 2,246Ha. This property is VAT registered and the Vat amount is not included in the selling price. 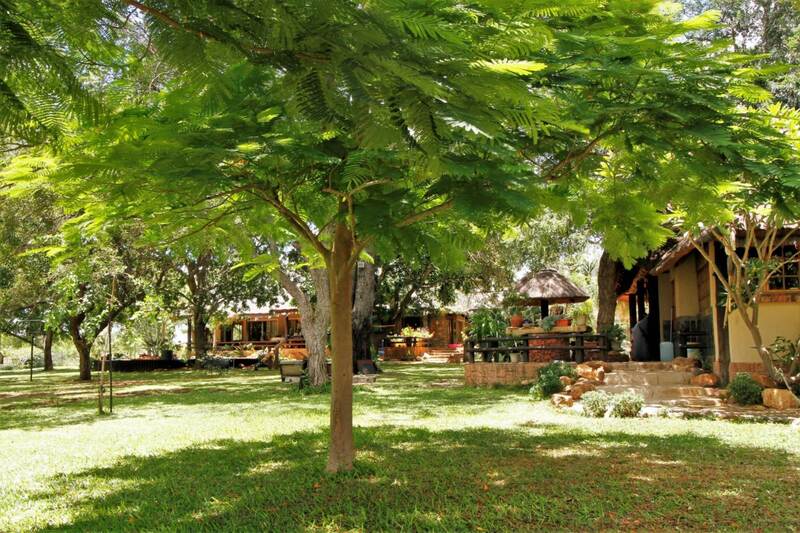 No transfer duties will however apply.